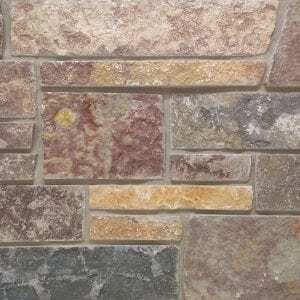 Cambrian Creek stone’s colors resemble those of travertine stone and tiles. 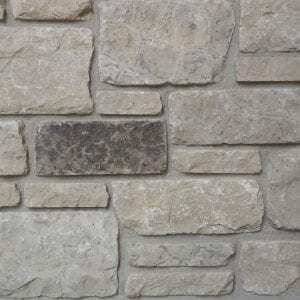 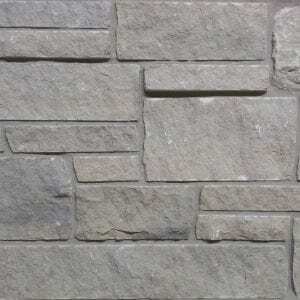 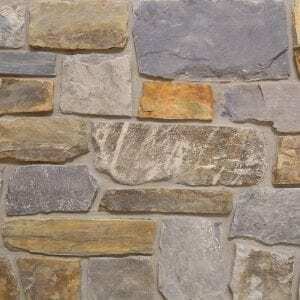 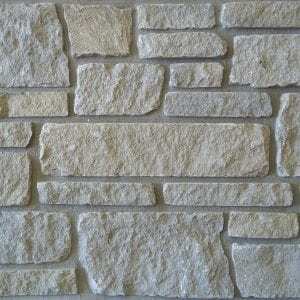 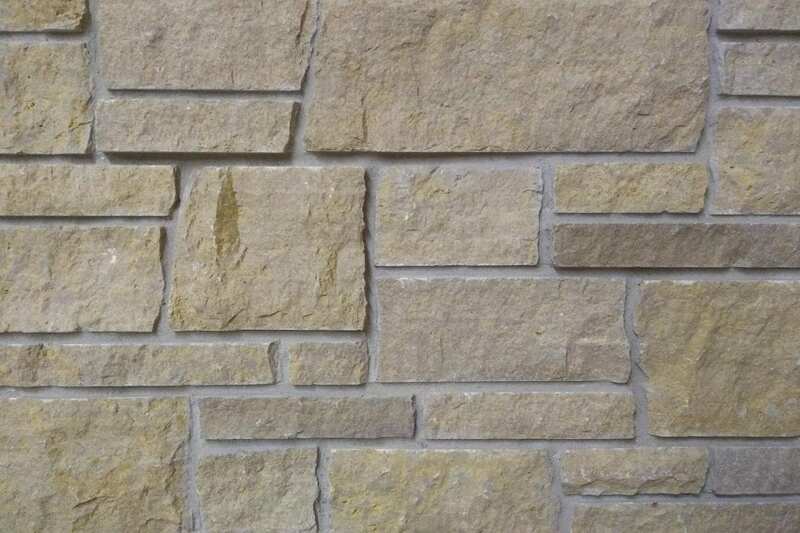 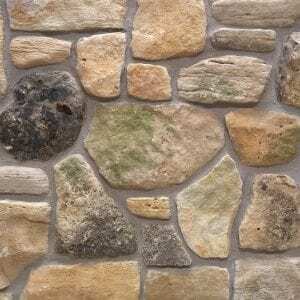 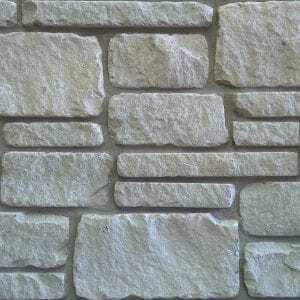 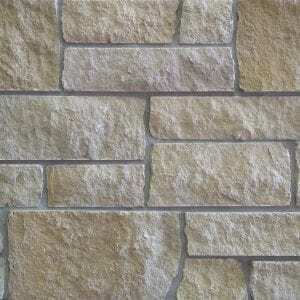 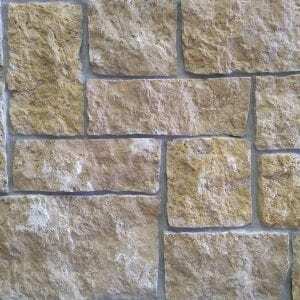 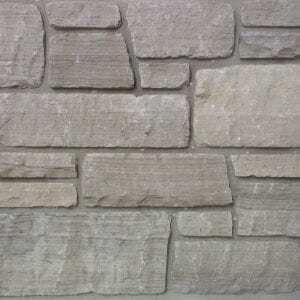 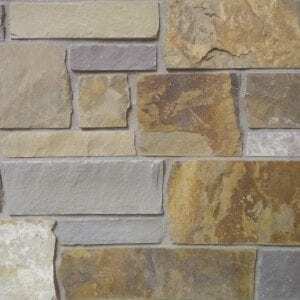 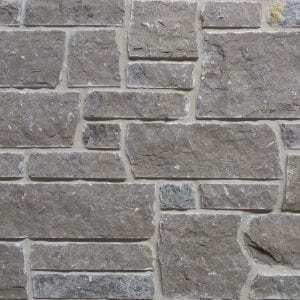 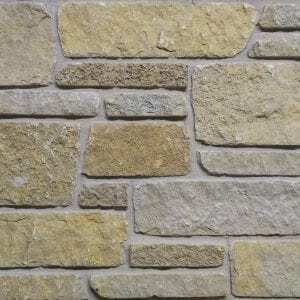 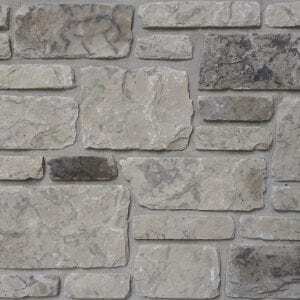 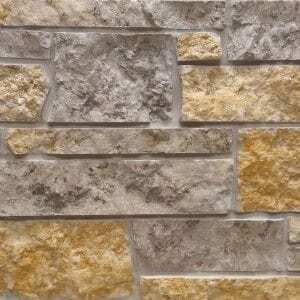 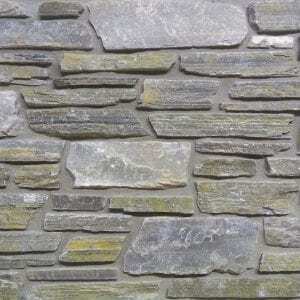 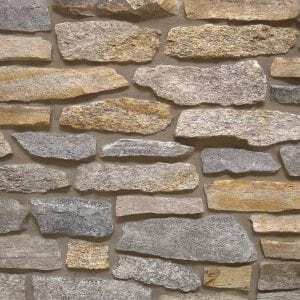 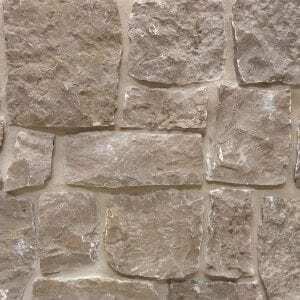 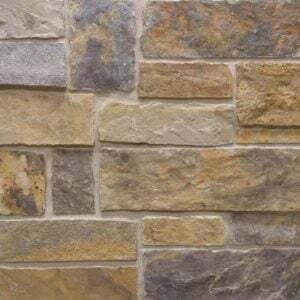 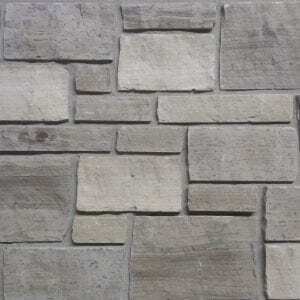 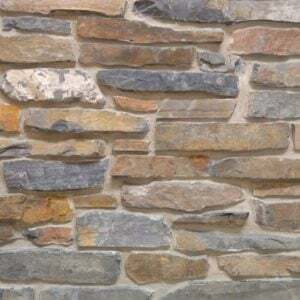 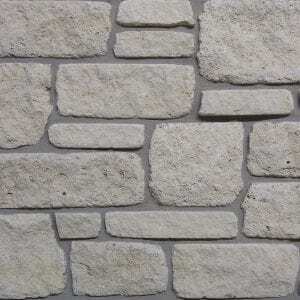 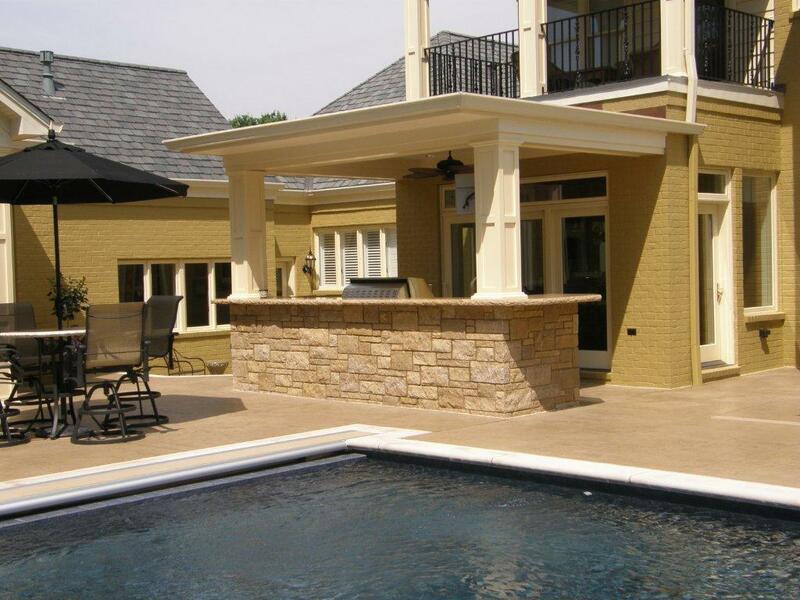 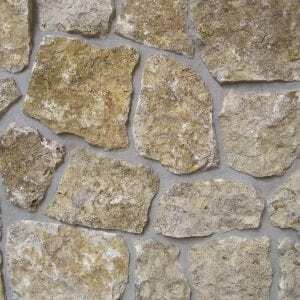 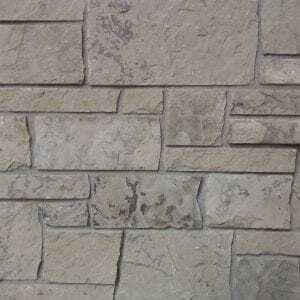 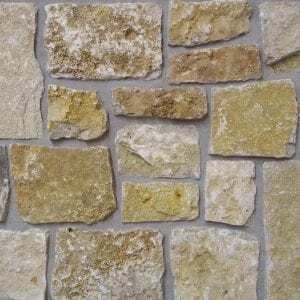 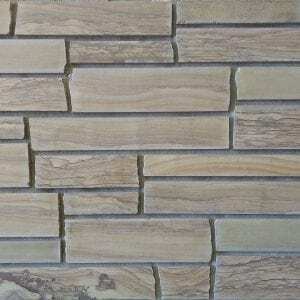 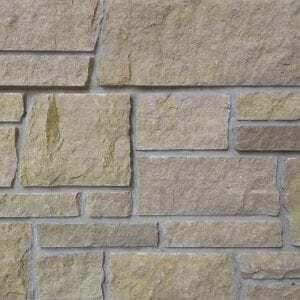 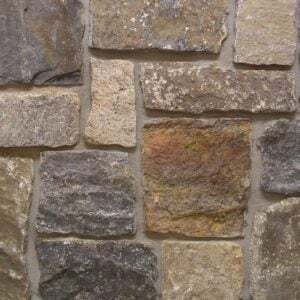 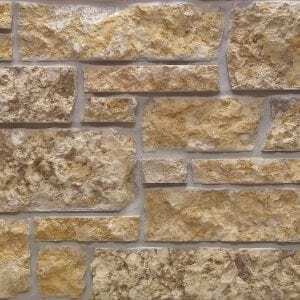 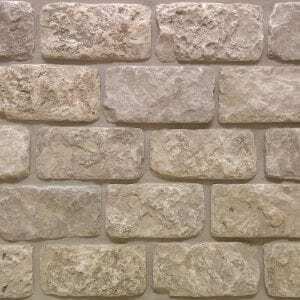 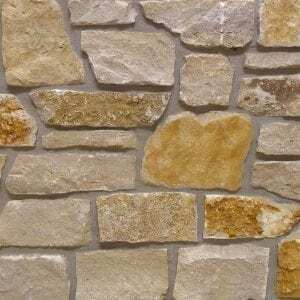 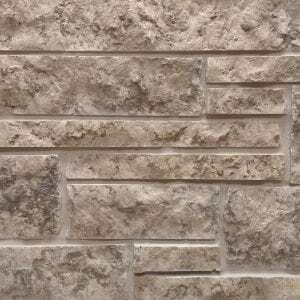 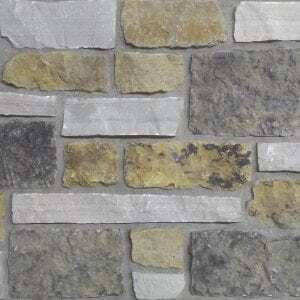 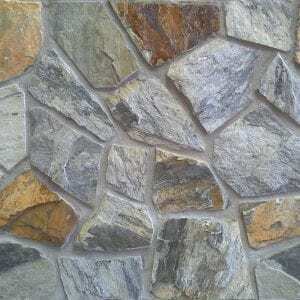 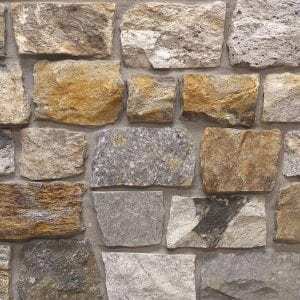 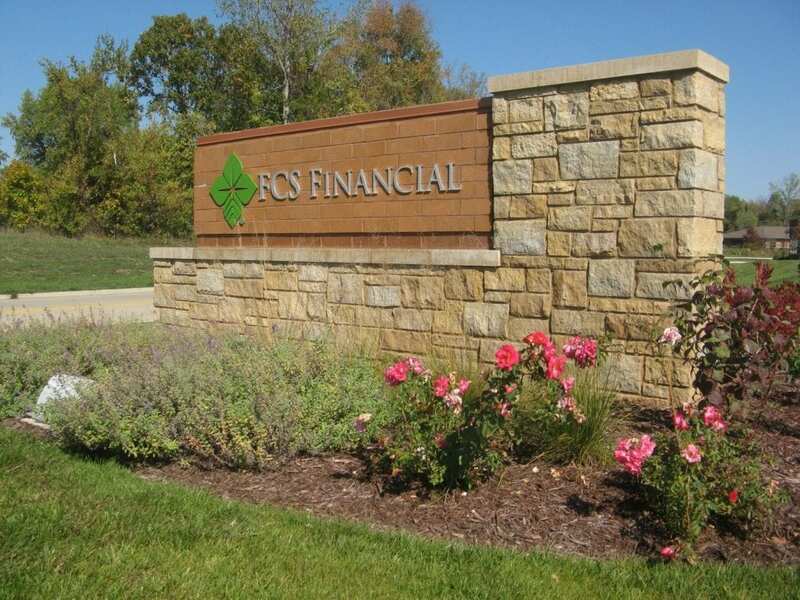 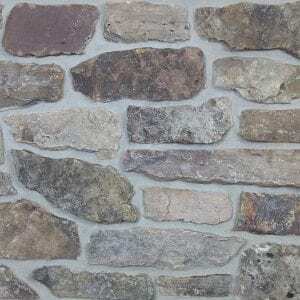 This natural stone veneer will add a range a of browns and tans to your new stone project. 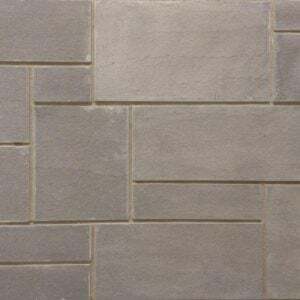 The rectangular shapes and mostly squared edges and various sizes make Cambrian Creek great for any sized project. 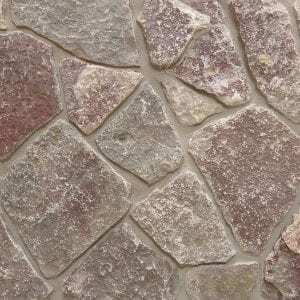 Quickly create a unique, organized pattern using the assortment of stone sizes in this style. 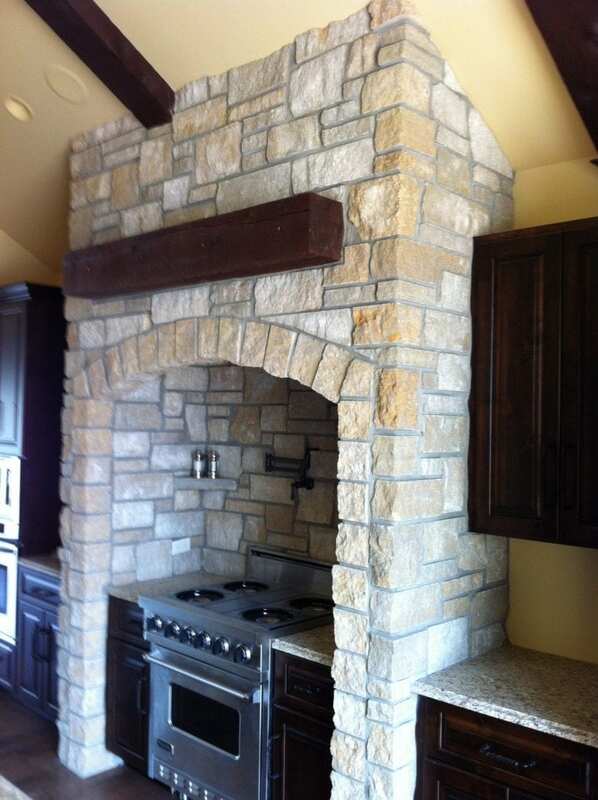 Small projects like accent walls and fireplace surrounds are enhanced by the tans and caramel colors in this stone. 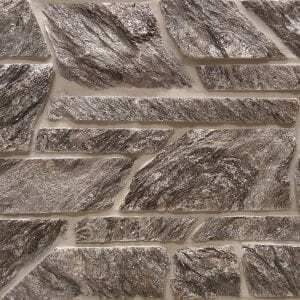 Cambrian Creek will blend well with rustic décor or add a natural, earthy tone to modern homes.